﻿ Goodstay Vancouver Condominium, Goseong-gun (Gangwon) | FROM $231 - SAVE ON AGODA! Have a question for Goodstay Vancouver Condominium? 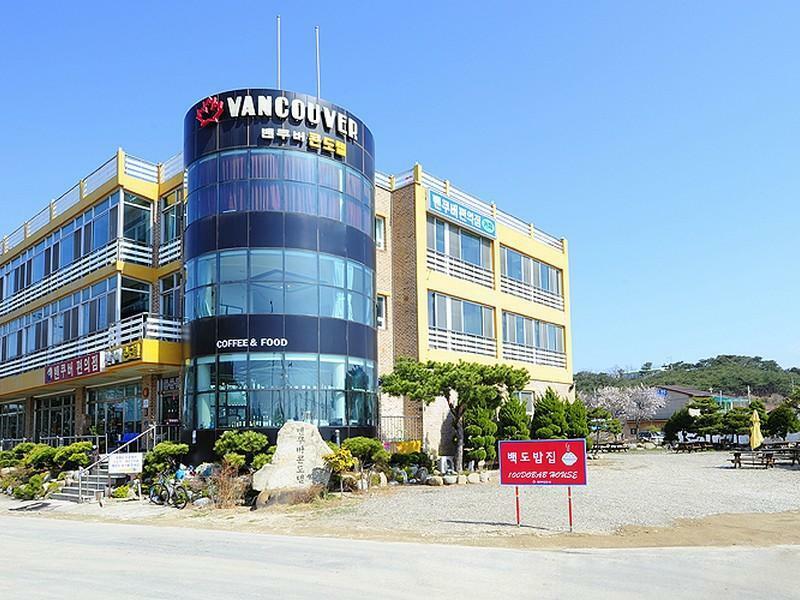 Situated in Goseong-gun, Goodstay Vancouver Condominium is the perfect place to experience Goseong-gun (Gangwon) and its surroundings. Only 25Km away, this 2.5-star hotel can be easily accessed from the airport. With its convenient location, the hotel offers easy access to the city's must-see destinations. Take advantage of a wealth of unrivaled services and amenities at this Goseong-gun (Gangwon) hotel. 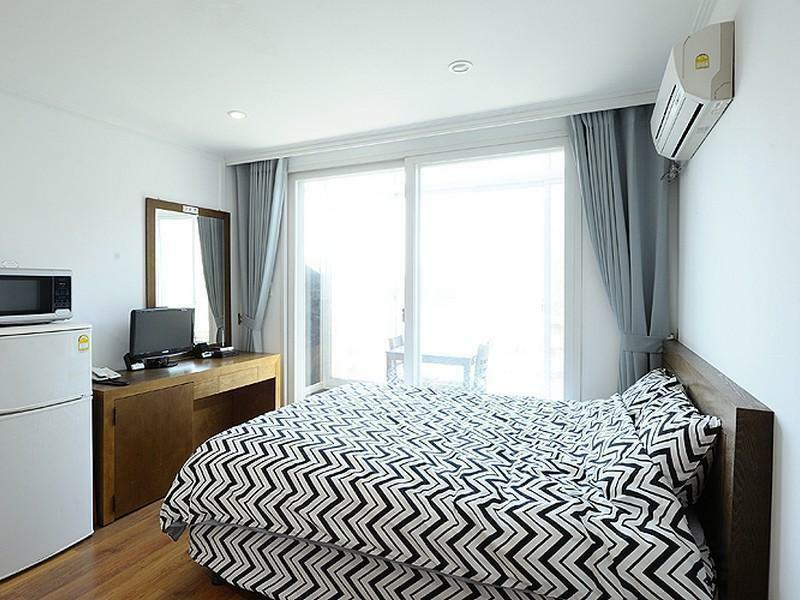 While lodging at this wonderful property, guests can enjoy 24-hour room service, free Wi-Fi in all rooms, 24-hour security, car power charging station, convenience store. Guests can choose from 28 rooms, all of which exude an atmosphere of total peace and harmony. The hotel offers wonderful recreational facilities such as badminton court, boats, dart board, hiking trails, ski equipment rentals to make your stay truly unforgettable. Discover an engaging blend of professional service and a wide array of features at Goodstay Vancouver Condominium.